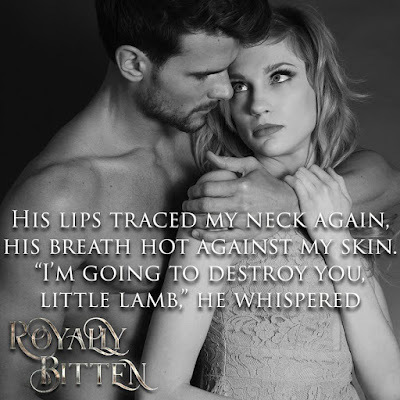 Today we have the teaser reveal for ROYALLY BITTEN, the second book in the Blood Alliance Series, by Lexi C. Foss. 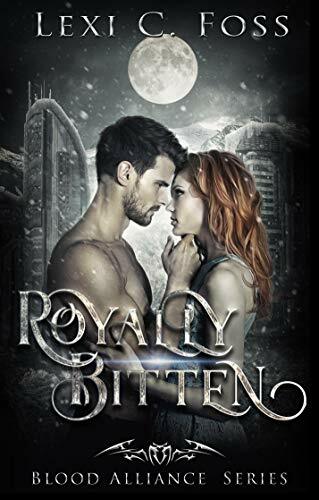 ROYALLY BITTEN releases January 31st. Preorder your copy today! 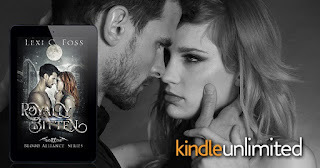 Lexi C. Foss is an award-winning and bestselling author of paranormal romance. She loves complex plots, twists and turns, and writing fantasy with strong, realistic elements. Many of her readers comment on how her worlds feel real, and she not-so-secretly wishes they were—at least some of them. I'm always up for a good paranormal story.